A business blog is a great way to not only establish a presence across the web, including your website as well as your social media channels, but it is also a great way to establish yourself as a credible authority in your industry. Social media is a great way to be in contact with your customers / followers on a daily basis, but you can’t always get your point across in one tweet or one Facebook post. A blog can allow you to expand on your social media presence with a quick teaser and a link to more information. Why do I need a business blog? 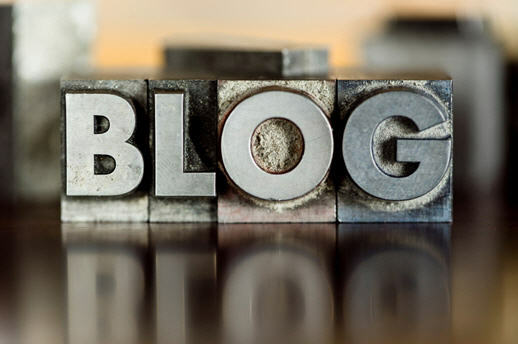 There are two main purposes for a having a business blog. The first is to bring traffic to your website. The second is to create a conversation with your followers. When someone goes online to search for a business within your industry, you ideally want your business to show up close to the top of the search results. In order to accomplish this, you have to have effective search engine optimization (SEO). One of the ways to create effective SEO, is to post consistently with relevant keywords and original, high quality content. A blog can help to accomplish some of this. Because a business blog allows you to so easily share information about your business and industry, it can be a great way to create an online customer / reader/ follower base. Allowing your followers and customers a view inside your business can let them communicate with you in a more in-depth way. If your business website does not have a blog, you are missing a big opportunity to increase your company’s visibility, which could also correlate to an increase in your bottom line. What needs to be done in a business blog? 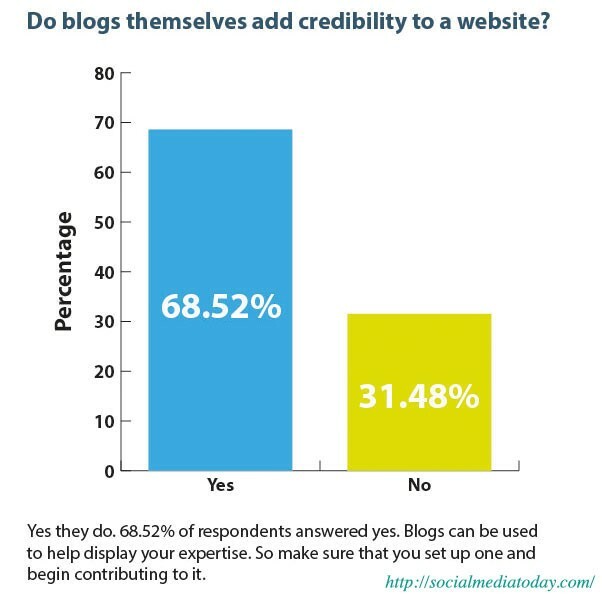 The main goal of a business blog is to engage your readers / customers and build trust with them. There are a few ways to effectively do this. Have a clean, good looking design with a professional logo. Keep your posts short and easy to understand, but not too short! Share with your social media channels. Have good quality photos and graphics. Encourage customer feedback and reviews. Link to trustworthy sources and sites. Don’t write about your competitors. Focus on the positives of your company and products. Build relationships and establish links with affiliates who will promote your products as well. Make sure to use keywords that your customers might be searching for. 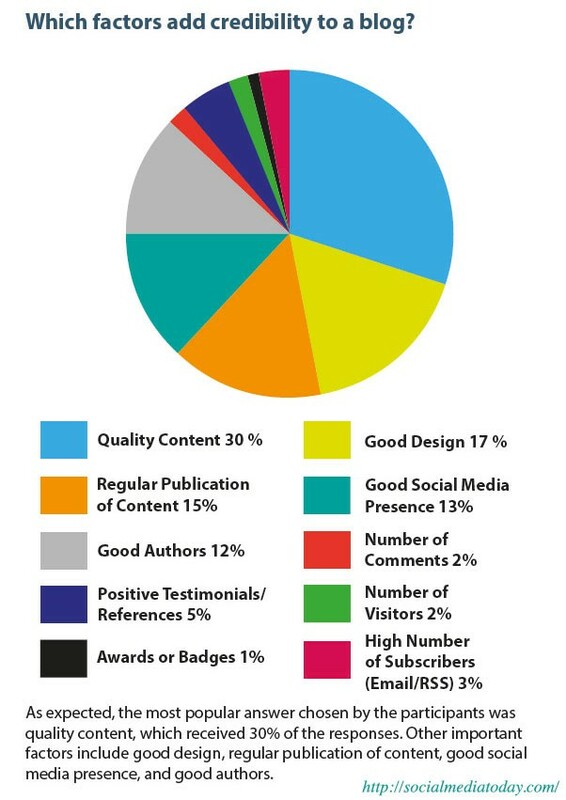 What type of content should my business blog have? Setting up a business blog is a fairly simple task. The difficulty begins when it comes to maintaining it with original, unique content that your readers will find useful. It is necessary to keep your customer in mind, so that you can focus on writing content that is attractive to them. You will only convert your readers into customers if you have engaging, relevant, credible posts. Therefore, you want to tell and show your readers why your products and services are unique and reliable. You also want to make sure you keep them updated with upcoming products, new services, future events, and any other relevant news within your business. Overall, it is a great forum for sharing relevant, reliable information about your business, products, services, and more.